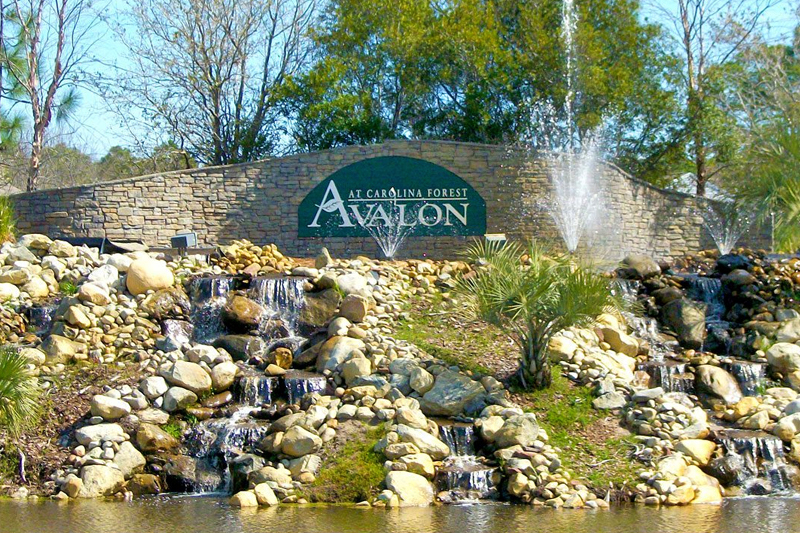 Strand Management Group - Annual rentals in Walkers Woods at Carolina Forest offer 2 to 4 bedroom single family homes with a 1 or 2 car garage. These long term rentals range anywhere from 1,000 to 2,700 square feet and were built by Beazer Homes in three different styles: traditional, contemporary, and ranch. 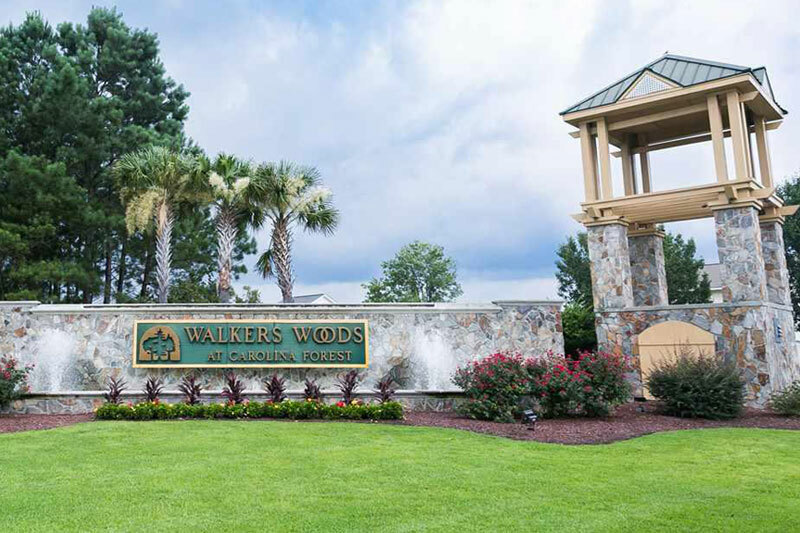 Residents of Walkers Woods enjoy a quite, safe and peaceful community atmosphere that is centrally located in Carolina Forest. The community amenities include a clubhouse, swimming pool, playground, basketball court, volleyball court, and kiddie pool. 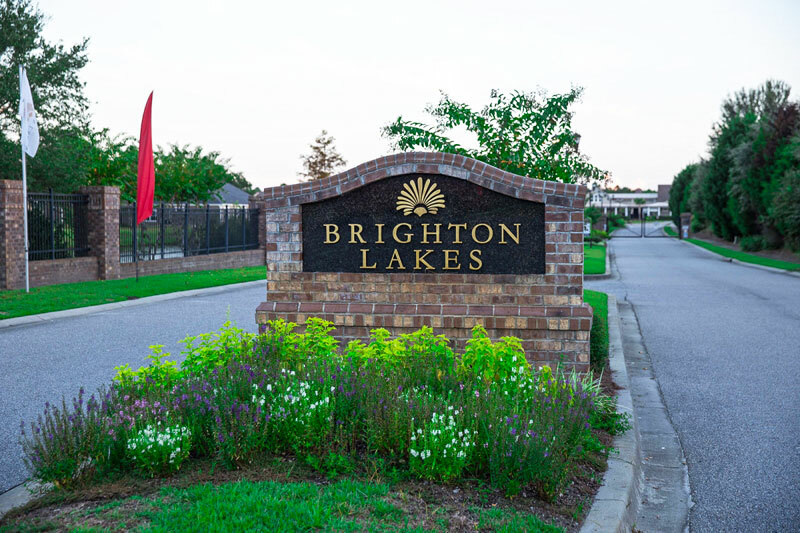 Annual renters also can take advantage of the many walking paths and sidewalks that run throughout the neighborhood and along the 11 lakes.